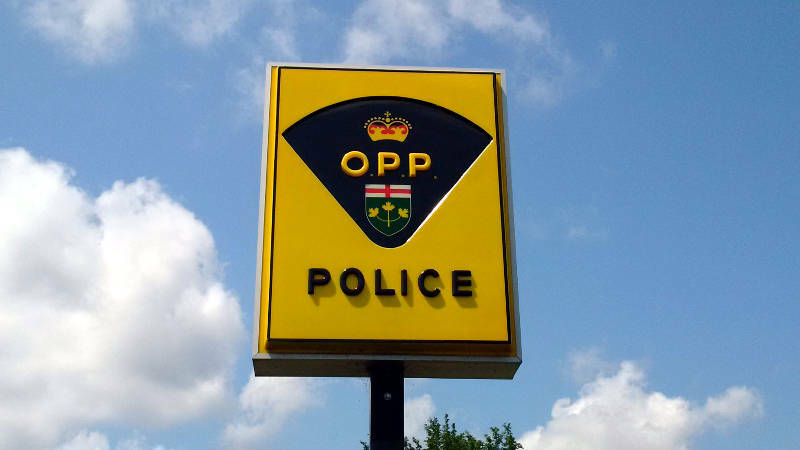 WESTPORT – A Rideau Lakes woman, whose car plunged into Upper Rideau Lake last week, has died of her injuries in a Kingston hospital. Leeds County O.P.P. shared the update on the case Wednesday, saying 57-year-old Wendy Holmes died yesterday (Tuesday). Police were called to the boat launch at the end of Forresters Landing Drive on Friday (May 11) just before midnight where a car was fully submerged about 50 meters off shore (160 feet). An O.P.P. officer and a volunteer firefighter dove into the water and pulled the woman from her vehicle and brought her to shore where “lifesaving efforts” were performed. She was in critical condition and, sadly, died of her injuries on Tuesday. Police say alcohol was a factor in the single vehicle crash.